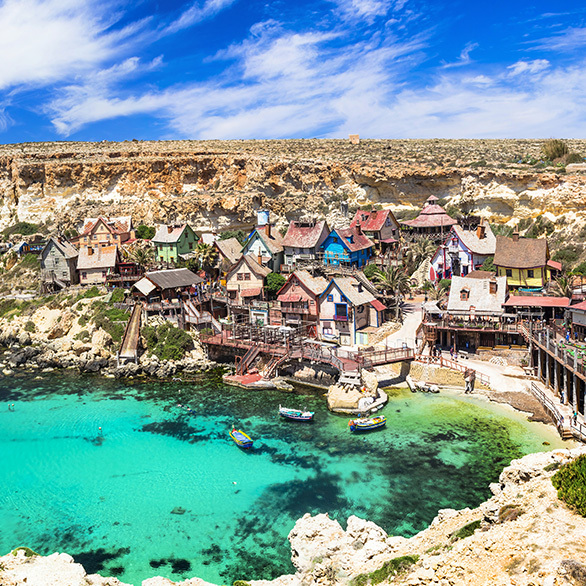 Designed to encourage foreigners to take up residence in Malta, the Malta Retirement Programme offers EU, EEA and Swiss nationals an attractive tax structure, given that they declare their entire pension in Malta, which should constitute at least 75% of their total income chargeable in Malta. And finally, applicants may not spend more than 183 days in any one foreign country each year. Once the application has been approved, participating individuals may benefit from a 15% tax rate, which is charged in respect of foreign income received in Malta under the Malta Retirement Programme. In addition, qualifying individuals may also benefit from the possibility of claiming double tax relief. Under this programme, there is a minimum tax liability which stands at €7,500 p.a., which will be increased with an additional €500 for each dependent, or special carer wherever applicable. A one-time registration fee of €2,500 is also required and payable to the Maltese Government. Residence card applications must also be submitted on the basis of retirement in Malta.